Great schools for all students and reliable school information for parents should be a given in Michigan – not a privilege. With among the nation’s largest achievement gaps for students of color, Michigan has a responsibility to hold its public schools accountable for the performance of all of its students. This month, the Michigan Department of Education (MDE) has an opportunity to move in this right direction. It is preparing what is called a waiver to the federal Elementary and Secondary Education Act. The waiver is hugely important for Michigan students and families, as it will largely direct how school accountability and public reporting are carried out in our state. Before 2011, school accountability and transparency about school performance was practically nonexistent in Michigan. 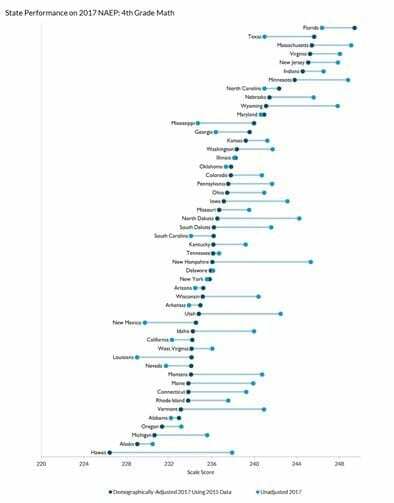 The majority of schools in the state were rated good under the previous state’s grading system, even when many were not. Parents had virtually no reliable information. African-American and Latino students were particularly underserved. In many communities such as Ann Arbor, Novi and East Lansing, many students were doing well, but large groups of students were struggling. MDE took some important steps toward holding schools more accountable for these gaps in performance, though it did not go far enough on behalf of the state’s most vulnerable children. 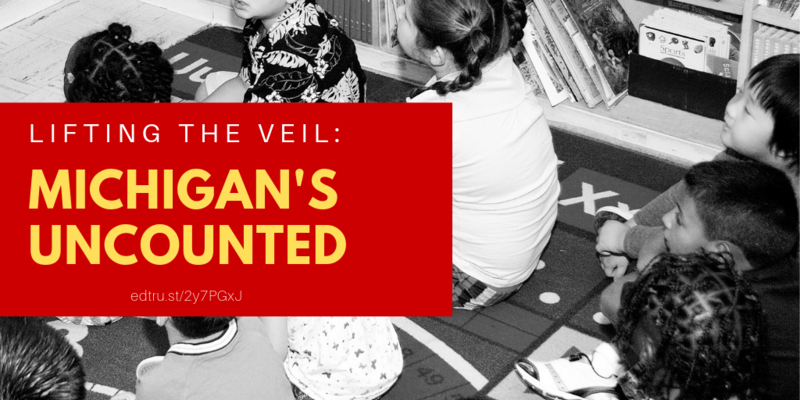 This month, the Michigan Department of Education must decide whether to provide courageous leadership on this issue. We urge them to do so, including by holding public schools accountable for achievements gaps for African American, Latino and low-income students. Some K-12 leaders are pressuring the MDE to do just the opposite, and avoid including achievement gap data in the state’s so-called “top-to-bottom” school ranking. This ranking is one of Michigan’s primary ways of communicating schools’ student achievement to parents – and holding schools accountable for that performance. These K-12 leaders argue it’s unfair to grade their school districts based, in part, on how well they serve students of color and low-income students and the gaps between them and other students. They argue that by adding an information “dashboard,” parents of color and of other groups would be well-served — and nothing would be lost. However, we know from leading education states such as Massachusetts how important school accountability is. Information, alone, is not enough. 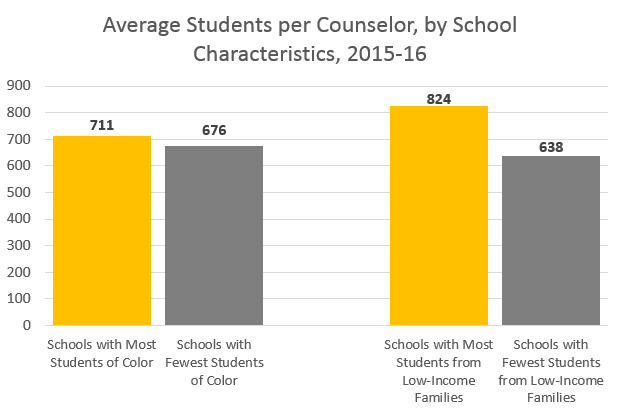 Accountability for students of color, low-income and struggling students is also hugely important and necessary for driving improvement in our schools. By getting honest with ourselves about how well schools are serving all of our children, Michigan districts and charter school leaders are spurred to look closely at their practices, make long-overdue improvements and focus on strategies that raise learning for all students of every background. Indeed, in Massachusetts — the nation’s leading education state — some educators and district leaders complained greatly about accountability during the first few years of implementation of their systemic reforms in the 1990s, including about school and educator accountability. Many teachers and K-12 leaders weren’t used to being held responsible for their performance, much less looking to state comparative data to drive instructional improvement. After those early years, though, Massachusetts’ student learning began to grow — and then skyrocket. Today Massachusetts is so high performing, if it were a country, it would be among the highest performing countries in the world. Now is not the time to back off from school accountability or educator evaluation work that has been begun to be developed over the last few years in Michigan. These systemic reforms are starting to spur all Michigan stakeholders to get more serious about improving public education, a system which is among the nation’s weakest for important measures such as fourth-grade reading performance and improvement. Additionally, it is time for Michigan leaders to adopt “A-F” letter grades. This is a simple change, replacing the the MDE’s current color-coded school grades with letter grades. The MDE should make it part of its waiver application. Now is the time for Michigan to stay the course on accountability for both educators and schools. Our students deserve it — and desperately need it. For full Bridge Magazine article click here.